This site provides instant access to our regularly updated stock, including high-resolution photographs and full descriptive details. Please contact us for prices and further details through the online feedback form, or via e-mail, or telephone. 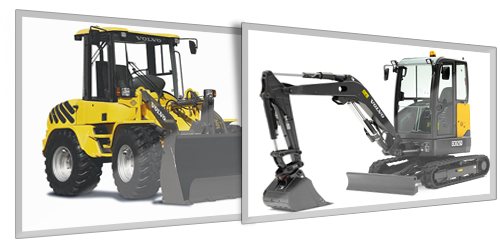 If you have any specific plant or machinery requirements or enquiries, please complete the online form and return it to us. 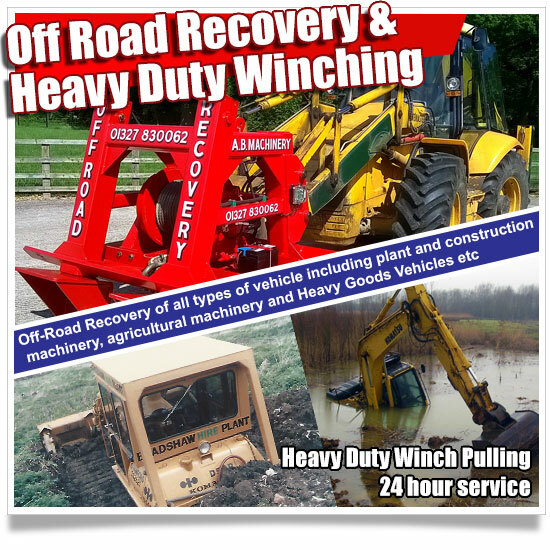 We buy and sell all types of construction equipment, plant and machinery, agricultural tractors and equipment, forklift trucks, generators and vehicles, and would welcome the opportunity to tender for any for disposal. We also sell wind turbines and specialise in off-grid remote power supply systems for houses and buildings.